Can I Use A Softball Bat For Baseball? At JustBats.com, our Customer Coaches are comprised of former baseball and softball players. These folks love answering customer questions as much as they love the game. One of the questions they receive the most is Can I use a softball bat in a baseball game? It's a good question, but JustBats.com is here to set the record straight once-and-for-all. 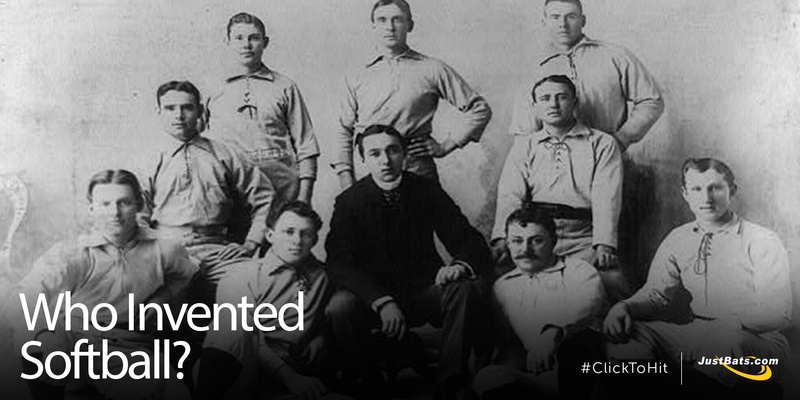 Fun fact: the Amateur Softball Association (ASA) established the first unified set of rules for softball. Despite being formed in 1933, ASA was recognized as the National Governing body of softball by the United States Olympic Committee in 1978. Such honors have led to ASA presiding over 87 local associations, as well as countless leagues and sanctioned tournaments. Naturally, these slowpitch players need an approved ASA bat. 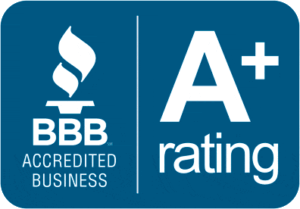 That's why JustBats.com collected feedback from players and customers to provide the three (3) best ASA slowpitch bats 2018 edition. 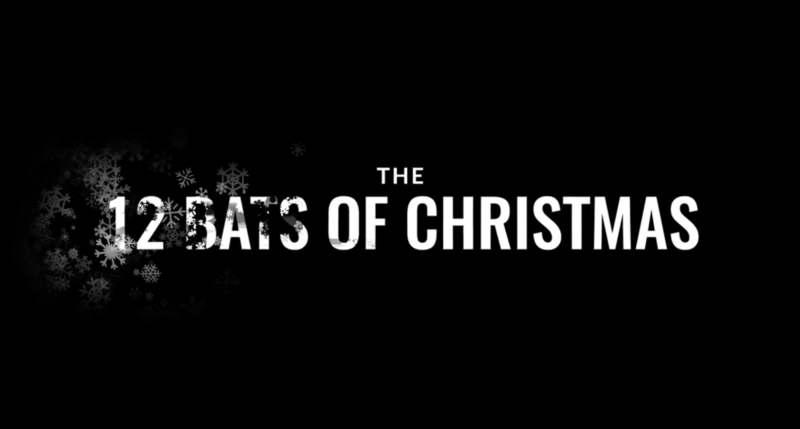 When Ray DeMarini built his bat-making company in 1989, his expertise was softball. He hosted a series of instructional softball videos on ESPN and DeMarini stormed on to the scene with the world's first multi-wall bat in 1993. Softball bats have been where DeMarini has set trends because they tirelessly chase perfection through their ever-evolving technology. From the new CF Zen to the CF Insane to the new Carbon Candy, JustBats.com takes a look at all seven (7) of the new 2019 DeMarini softball bats. Take heed, Fastpitch Fanatics. 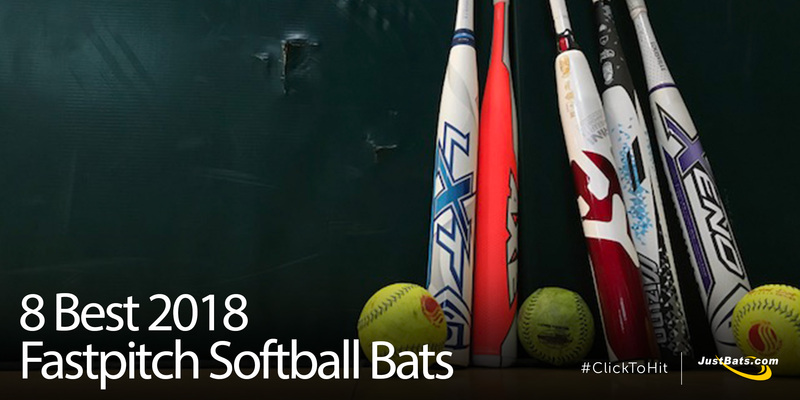 The best softball bats for 2018 have been decided. Customer feedback, user submitted reviews, and first-hand knowledge of the features were all taken into account by JustBats.com to create the ultimate list of diamond dominators. 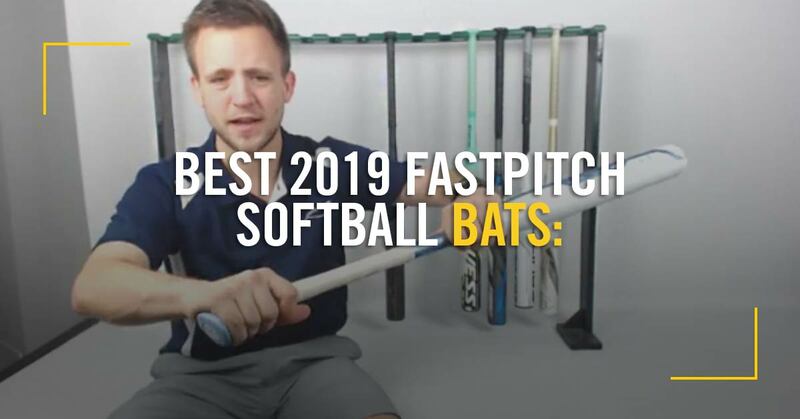 Did the hottest fastpitch bat in your bag make the cut? Read on to find out. Are you a first-time softball coach? Maybe, you're a veteran coach looking to polish up the ol' practice plan. 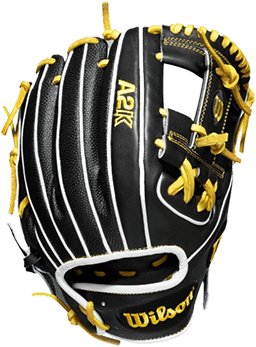 Or, you're an elite softball player who is looking to get better on the diamond. Either way, the team at JustBats.com is here to help make yourself and your team excel. Hitting, fielding, pitching, and catching drills are all equally important and need to be practiced tirelessly so team goals can be accomplished. 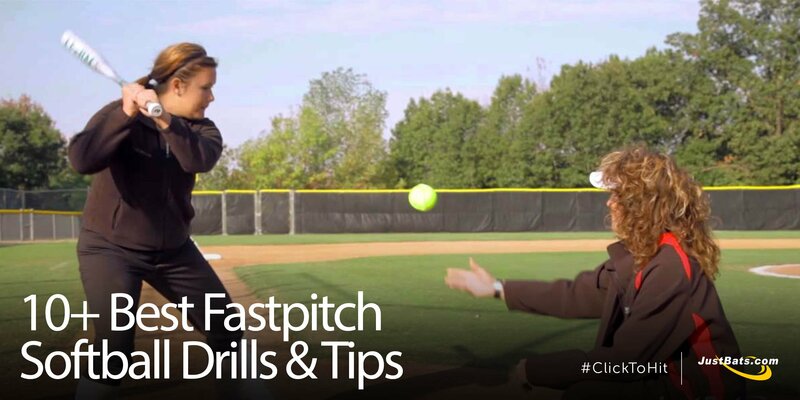 Without further ado, here are the best softball drills for fastpitch softball. Finding the right softball bat is an immensely important part of your game. For years, Louisville Slugger has created two of the most trusted names in fastpitch, the XENO and the LXT. If you were lucky enough to swing one of these two models, then you know the difference it can have on one's ability to swing with confidence and deliver bone-crushing hits like never before. 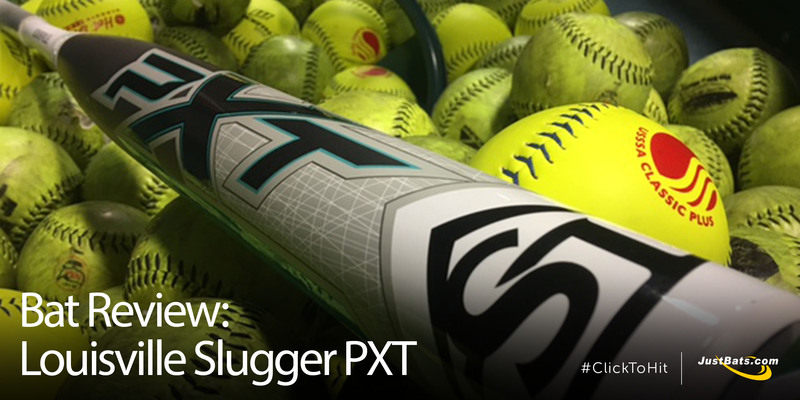 But, the future is here; Introducing Louisville Slugger's PXT, the most advanced fastpitch softball bat to date.